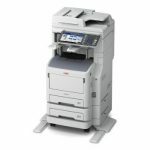 These MFPs put productivity-enhancing solutions at your fingertips– including web-based applications customized to your needs. 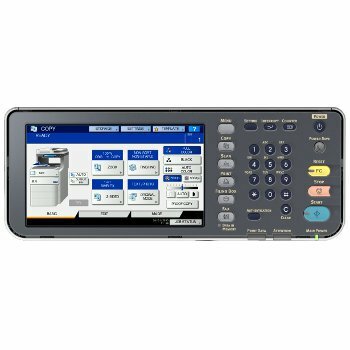 Monitor and control your printing. 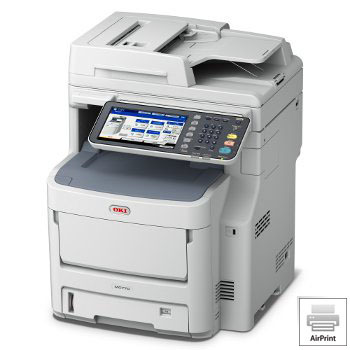 OKI Print Job Accounting software allows you to restrict printer access to individuals or groups, and to manage printing within defined cost limits. 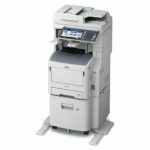 It provides you the ability to report on usage across the network, capturing information on volume, paper size, media type and consumables usage. 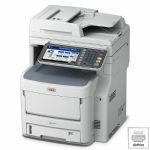 It also enables printer monitoring, letting you create job logs to analyze how a device is being used—by user name, applications used, and number of pages printed or copied. The data can help you determine the effectiveness of your existing policies or to develop new ones. 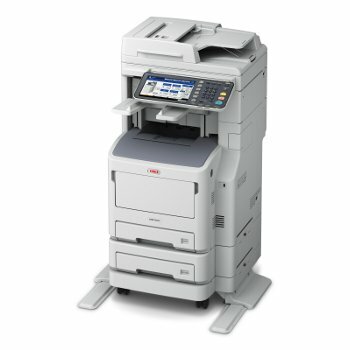 OKI Smart Extendable Platform – redefining “multifunctional” The MC770+/MC780+ MFP Series can optimize and simplify document processing and workflow. With OKI’s flexible MFP architecture, your company, software developers or OKI Solution Partners can create customized solutions to meet your specific business needs. 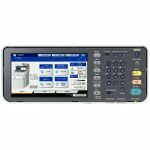 The web interface of MC770+/MC780+ MFP devices lets users interact directly with web-based applications via the touch-screen display of the MFP’s operator panel. 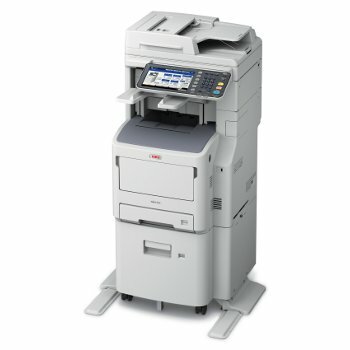 And, as new applications become valuable and available to your business, they can be added to your MC770+/MC780+ MFP device’s feature set using embedded OKI Smart Extendable Platform technology. 1. Published performance results based on laboratory testing on simplex sheet (1 side). Individual results may vary. 2. Available in the U.S. and Canada only.